The Town Mayor and Deputy Mayor are elected annually in May by the Town Council. The Mayor presides over meetings of the Town Council and provides a figurehead for the Council in the community, attending engagements, officiating at events and acting in an apolitical way on behalf of the Council. 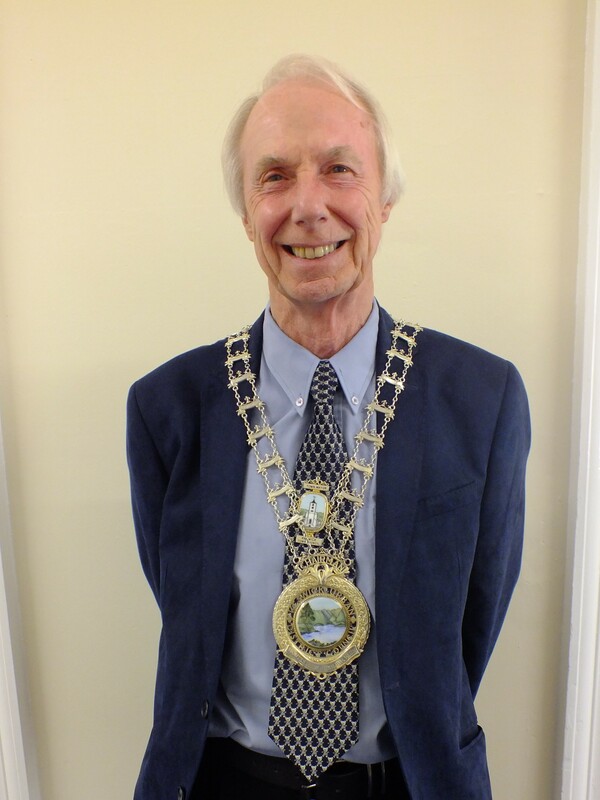 Councillor David Burn was elected Mayor of Keswick on 17 May 2018. The Deputy Mayor is currently Councillor Allan Daniels.